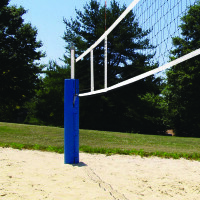 Outdoor/Sand Volleyball - Bison, Inc. 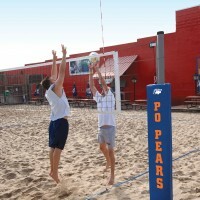 Looking for sand and outdoor volleyball? 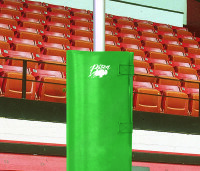 Bison has recreational and competition outdoor systems for playing under the sun, too. 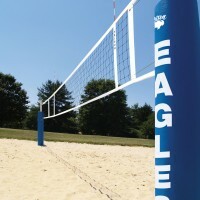 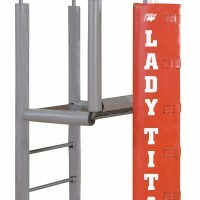 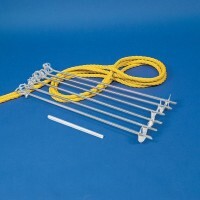 When it’s time to purchase your next volleyball standards, don’t make your selection on brand name recognition alone or you may overlook the best system for your site. 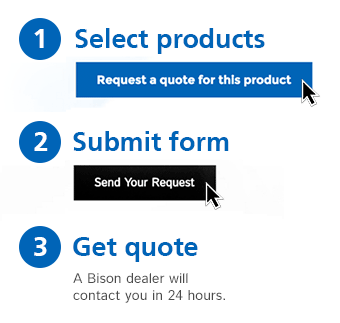 Consider specific design features within your budget and facility constraints, and you are sure to have a system you will be satisfied with for many years. 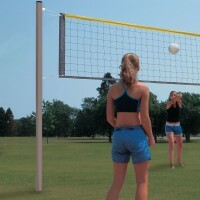 Take a look at Bison’s tetherball, badminton, tennis, pickleball, product lineup for other popular outdoor net game options as well.